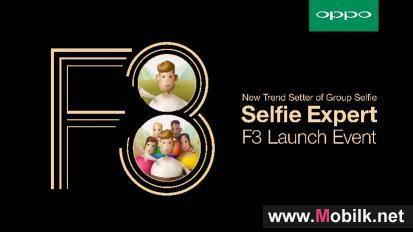 Mobilk - OPPO has launched the F3, the latest model to drive the next wave of the selfie revolution. The F3 packs a dual front-facing selfie camera - a high-resolution 16MP camera for standard selfies, paired with a wide-angle camera with a field-of-view that is 2 times larger than the standard selfie camera for group selfies. The F3 also has the Beautify 4.0 pre-installed, packed into a sleek metal body design with a 5.5 inch FHD In-Cell screen, giving one of the most vivid and colorful displays in the market. 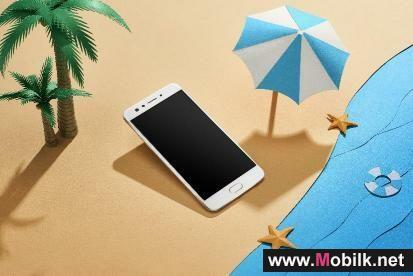 Priced at 1,199 AED. 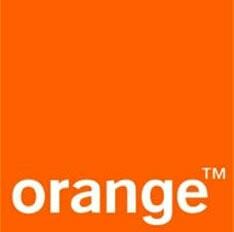 The F3 is now being sold in the United Arab Emirates, India, Vietnam, Indonesia, the Philippines and Myanmar. 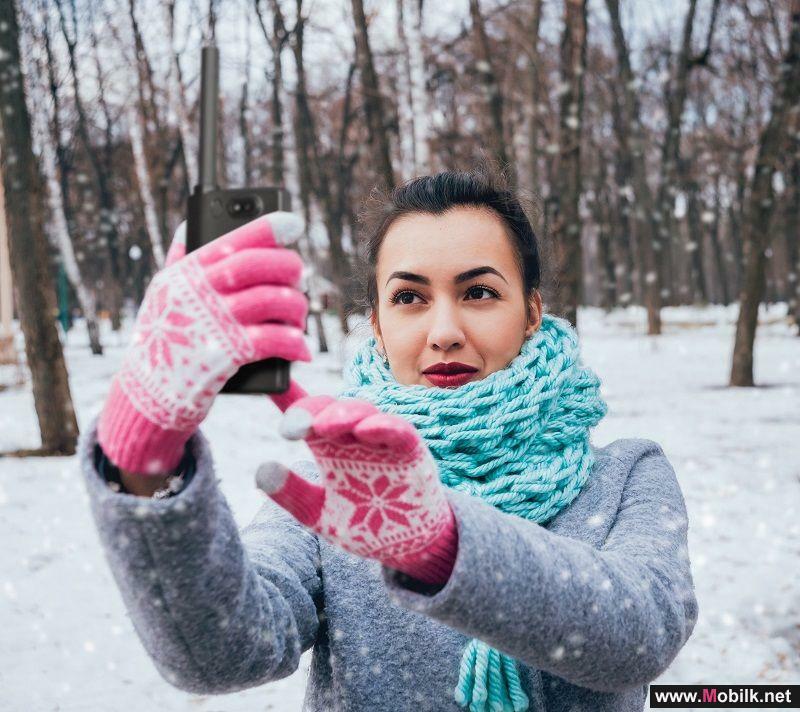 “Selfies and group selfies have now become a social norm for our consumers. 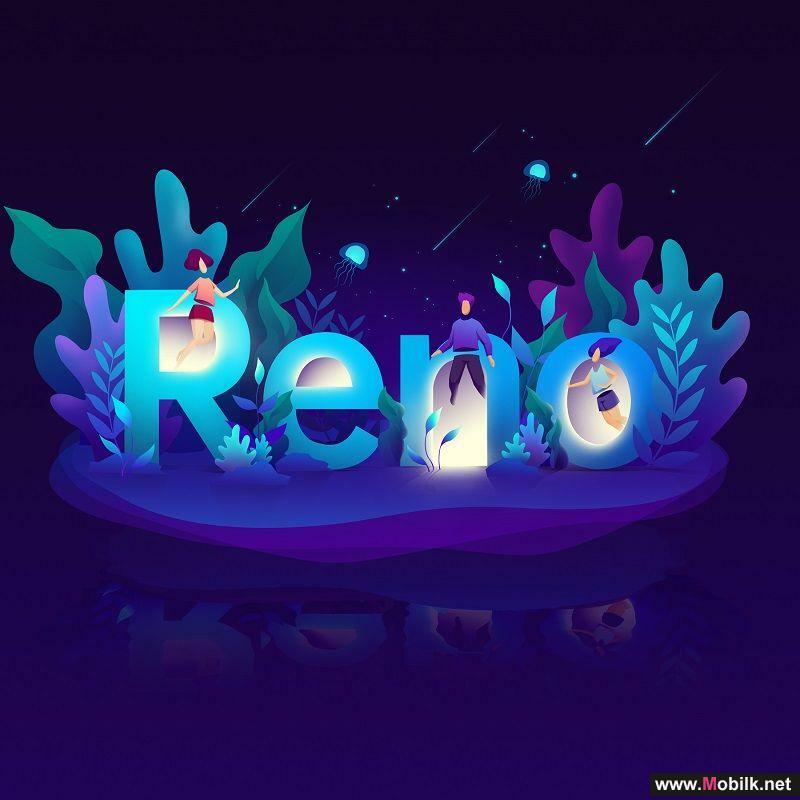 The F3 will let consumers enjoy a hassle-free group selfie experience and further reinforce OPPO’s leading position in camera phone innovation in the industry,” said Sky Li, OPPO Vice President and Managing Director of International Mobile Business. Selfies and group selfies reflect how people, especially the younger generation, are socializing and sharing their lives on social media. In fact, in a Nielsen survey done in India, about nine out of ten selfies are taken in the form of group selfies. The group selfie and distortion-minimizing features introduced in the earlier F3 Plus model have made it a popular hit among the consumers across Southeast Asia and South Asia. The F3, the latest model of the Selfie Expert series joins the family and inherits these key features and allows users to capture group selfies with an enlarged field-of-view. Say goodbye to the days of struggling to fit all members of a big family into a selfie shot at a family gathering, accidentally cropping out or leaving out team members after winning a football match, or cropping out the background of a great tourist attraction on a memorable trip. Forget the days when you needed to have the selfie stick to capture the best photo angles for selfies and group selfies. With OPPO F3’s 2x field-of -view, no one is left out to enjoy the group selfie fun. The F3 is built with the intent to allow users to experience group selfie fun and mobile communications for long daily usage.